The community dance project is an international opportunity for young students of different culture to discover their artistry, to develop their professional dancing ability, to inspire their creativity. We are really looking forward to the next successful performance. 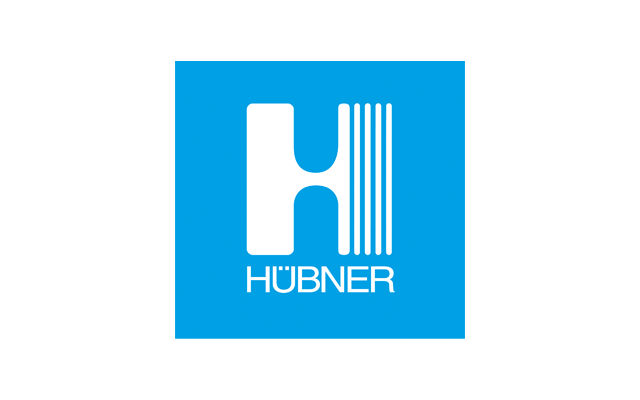 As a global supplier of comprehensive systems for the transportation industry as well as for general industry, life sciences and scientific research, the HÜBNER Group focuses on three market areas: Mobility offers products and solutions for buses, railway vehicles and airport technology as well as transportation concepts for the future. Material Solutions provides a wide range of products and solutions featuring elastomers, silicone, polyurethane and coated textiles. Photonics supplies products featuring lasers, terahertz technology and high-frequency technology. Our approximately 2,800 employees at some 20 locations worldwide are united by the passion they bring to our business.